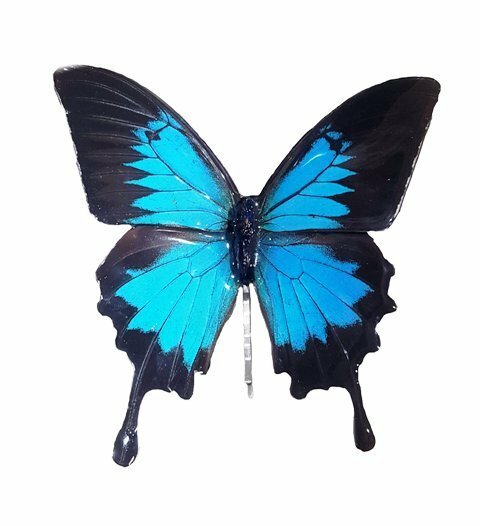 Gorgeous Hair-clip, Brings any hair style to life with pazazz. What Makes This Hair Clip So Great. 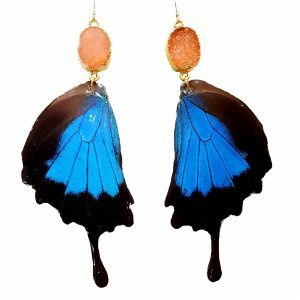 Butterfly Wing Jewelry crafted with excellence. Our jewelry is designed to inspire and empower women. Our jewelry is a symbol of the Goddess that is inside every women, inspiring them to be their true self. Perfect For That Specail Occasion. This Hair-pin is perfect for any special celebration, or for just going out. 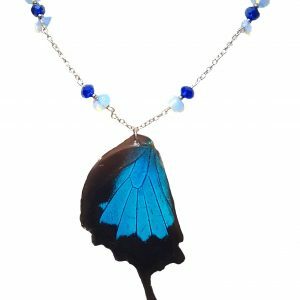 View here our top selling matching necklace that was designed and inspired by The Greek Goddess Athena. Butterflies died naturally, after living a full life. 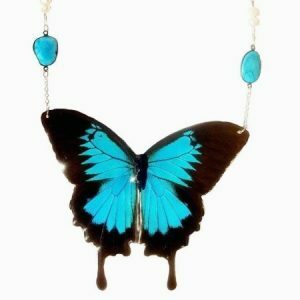 Purchases help preserve rain-forest and threatened butterfly populations.